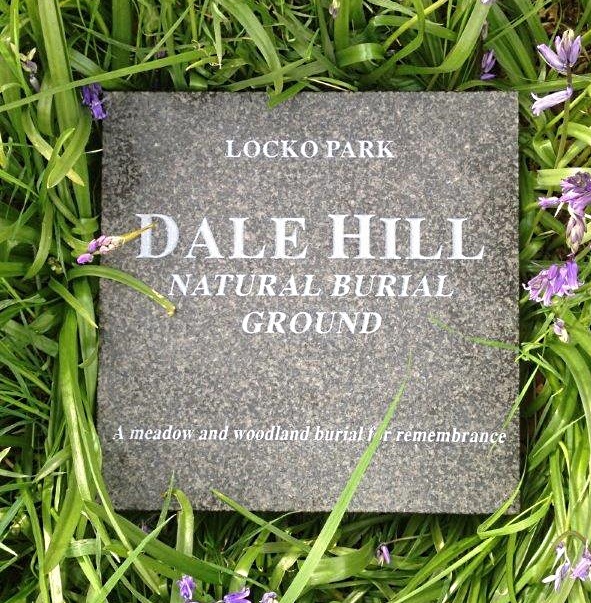 It may be helpful if we first establish exactly “what is a ‘natural’ burial ground”: generically referred to as ‘natural’, ‘green’ or ‘woodland’ burial, the primary difference between a natural burial ground and a conventional, consecrated place of burial is that the body is not embalmed and that only a shroud or biodegradable coffin (of which there are many and varied types) is used and placed in a grave. The definition of a biodegradable coffin is one that is without any plastics, chipboard, harmful paints or toxic glues. Wooden coffins are permitted providing they come from certifiably sustained and renewable sources, and that all parts are biodegradable (including handles). Homemade coffins that meet these criteria are acceptable. As with coffin burials, cremated remains must be interred in biodegradable containers. No cremated remains shall be scattered as this may cause the soil Ph to change and couldcompromise the ecosystem. All cremated remains need a Certificate of Cremation before interment can take place. In a woodland burial a tree may be planted on the grave, whereas a meadow burial takes place in an area of open meadow. 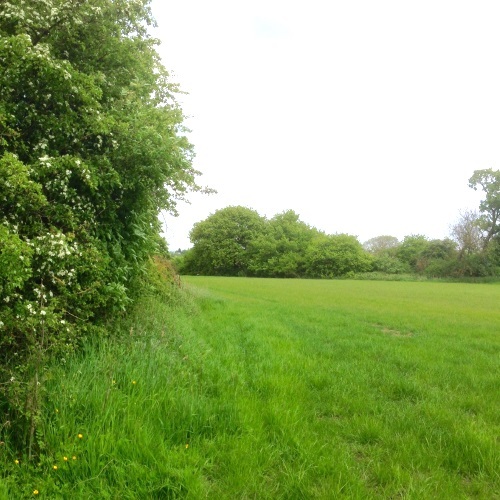 Ashes interments may also take place in both the woodland and meadow areas but unfortunately it is not possible to plant a tree on a single ashes plot. Family ashes plots may be purchased and will accommodate 4 sets of ashes and a tree may be planted on these plots. 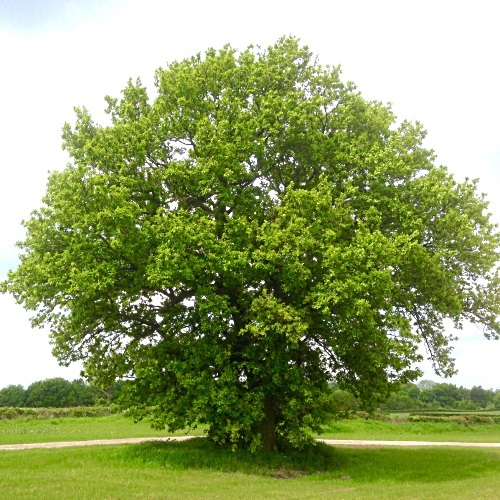 Memorial trees can also be purchased and planted separately to form a woodland area close to the meadow burials. The location of graves and memorial trees may be marked with the placing of a stone plaque on the ground. A smaller plaque which is installed on a short wooden post is also available when a tree is planted. 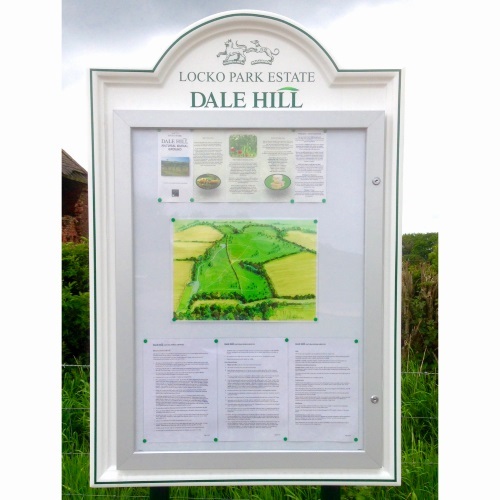 The memorial plaques must be sourced from our own supplier and details are available on request.